Did you recently upgrade your mid-level Nikon to the awesome full-frame D600? 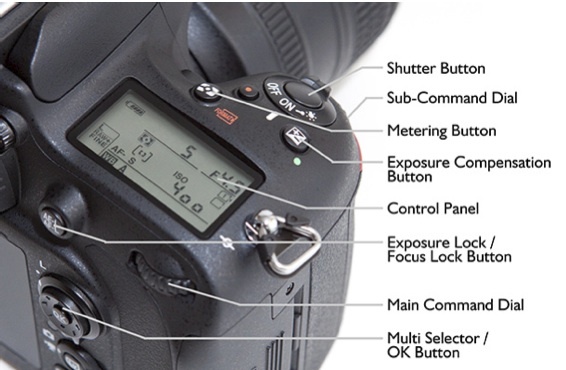 Are you still trying to figure out what all of the D600's buttons and dials do? Are you having trouble getting the most out of the new autofocus system and video recording? Stop worrying, Douglas J. Klostermann's new Nikon D600 Experience User Guide will answer all of the questions you have about your new camera. Not only does Douglas show you all of the D600's buttons and dials, he explains how the camera's features work and when you should use them. Whether the Nikon D600 is your first DSLR or a recent upgrade, the Nikon D600 Experience will be a huge help over the factory instruction manual. The best part about this affordable user guide is that it's available in PDF e-book format. You can load it onto your iPhone, iPad, or laptop and take it with you on the go. 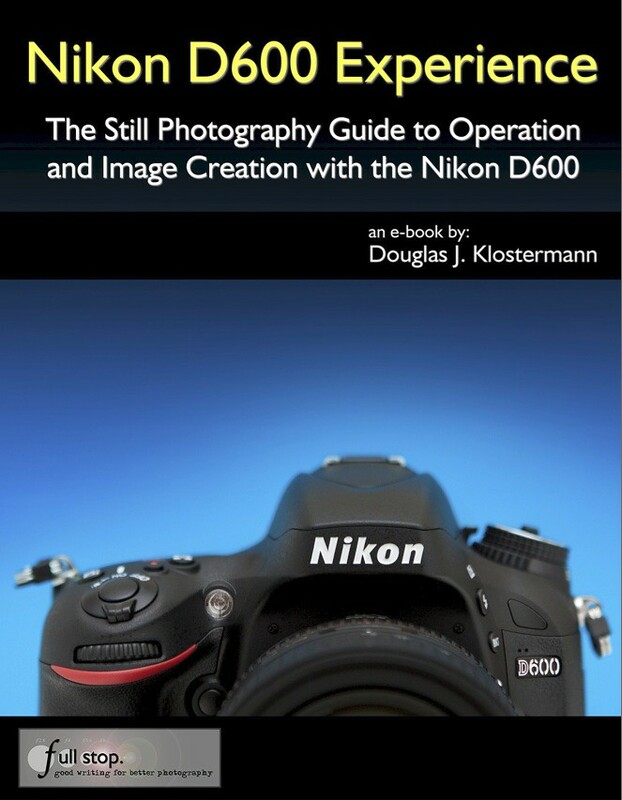 To see the Table of Contents and a brief preview of the Nikon D600 Experience, click here. To get started learning about your new Nikon D600, head over to Full Stop Publishing to download your copy of the Nikon D600 Experience User Guide today.